What is Single Stream Recycle and Why Do You Want It? At home, in your kids’ schools and at the office, more people than ever before are interested in making a difference for the environment. 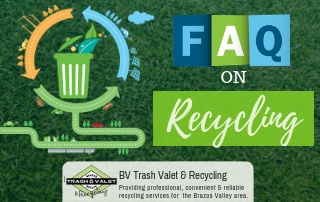 Starting a recycling program makes sense, especially when you use a professional provider of trash and recycle services in College Station, TX. In the beginning, everyone is gung-ho about the process. They truly feel as if they’re making a difference in the world. Then laziness sets in and people stop washing out every can or sorting recyclable items into the correct bins. Their love of the earth hasn’t gotten smaller, but they just can’t fit another organizational task into their busy day. Do cans go with bottles? The paper bin is overflowing. I’ll just toss this in the trash. Single stream recycling to the rescue. We understand how time-consuming the process could be without recycling companies that make it easy for people to keep up with their environmentally-friendly new habit. 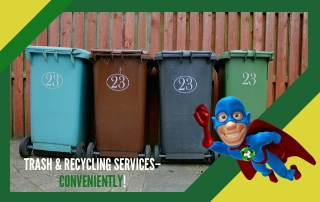 Our single stream recycling takes all the confusion and wasted time out of the process. Single stream recycling means that every item that can be recycled goes into the same bin or bag to be picked up. You no longer have to keep four different containers in the office or at home labeled for paper, glass, plastic and metal. Busy moms and office managers no longer have to spend time at the end of the week going through the bins and making sure everything is in the right place. 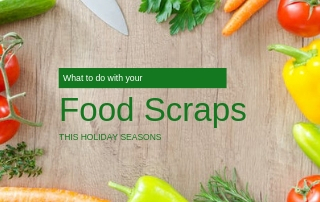 This not only saves time but also space wherever the recycling containers are usually kept. Is single stream recycling better for the environment? No doubt exists that widespread recycling programs keep more material out of the landfills and help reuse resources and products effectively. 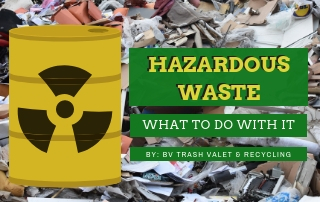 Hiring a professional trash and recycling valet service means quick pickups and handling. But do single stream methods have benefits beyond convenience for people? Yes, we think so. 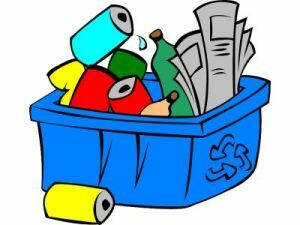 When you head to the recycling bins to toss in a juice bottle or junk mail, think about the process for a moment. With multi-stream methods, you have three or more plastic containers to sort the items into. More plastic in the environment! Even if these bins are made from recycled material, they still required running factories, transportation and will not biodegrade when they break. Thus, using one bin for all recyclables reduces more waste. Transportation is the other problem. Of course, all recyclables need to be picked up by a truck or another vehicle. They have to be sent to a recycling facility next. Finally, a manufacturing plant gets the raw material and creates a new product. If everything is separated, you might have multiple trucks coming to pick them all up. They will go to different sorting facilities and be shipped out from there. The fewer vehicles involved and the less driving, flying or shipping, the better the whole process is for the environment. We make the single stream recycling process easier, quicker and more earth-friendly. Less energy is used overall to take a plastic bottle all the way to a new plastic bottle or another item. People are also more likely to stick with a recycling program if it doesn’t take much time or thought. Make saving the environment simple with single stream recycling.